Is it really a rabbit? I think this looks more like a fox than rabbit. 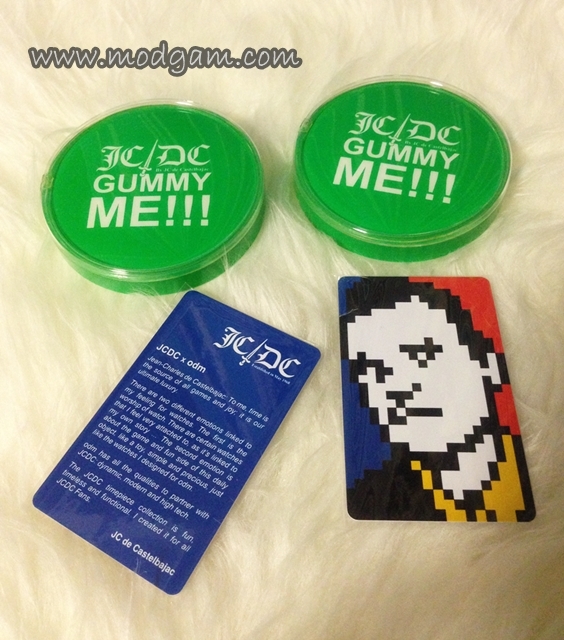 Introducing JC/DC Gummy Me watch! I have great admiration for Jean-Charles de Castelbajac’s creation. 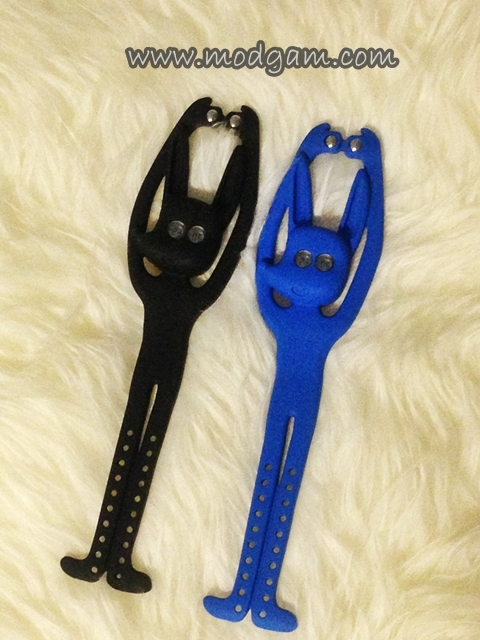 Am loving the flexible silicone and how its super long limbs are wrapping around my wrist. I keep pressing the side of the head for I read in the manual that it will make the eyes glow if its too dark and I needed to check the time. No matter how hard I press, I can’t seem to make it glow. I realise I have to press really really hard at the side of the head in order for the eyes to glow. 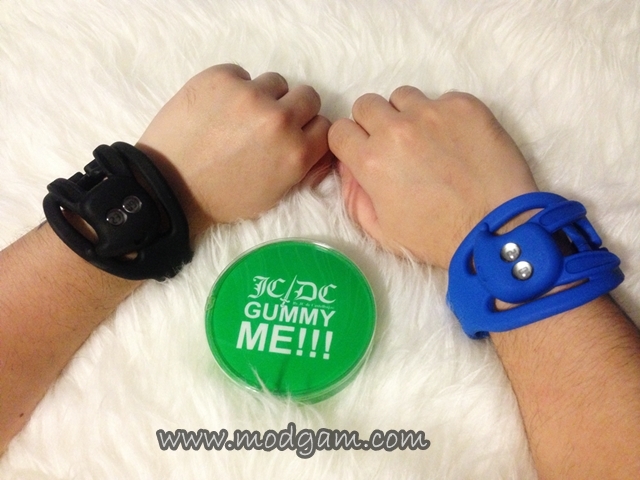 Anyhow I am still impressed by this funky and playful watch and this pair will add as an awesome accessory! 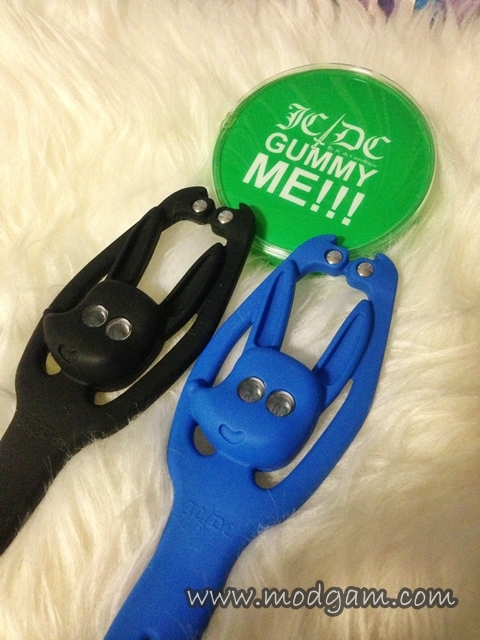 Gummy Me comes in black, white, red, and blue. 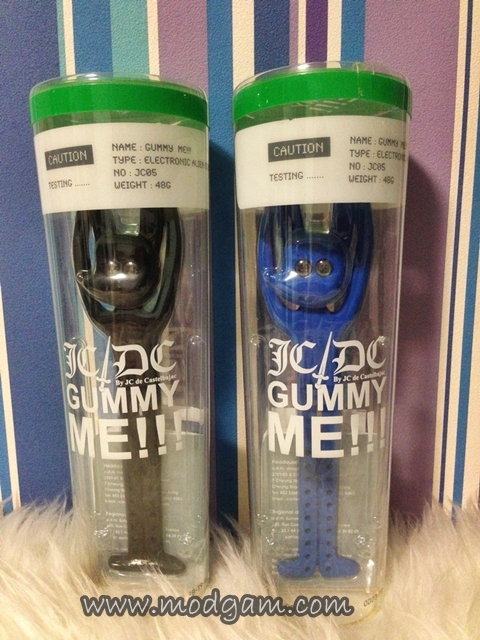 A sweet friend went to ODM watches sale and I decided to get a pair in black and blue! Double the trouble, double the fun!